Few fixes on 3D model. Added LOD model (for traffic). 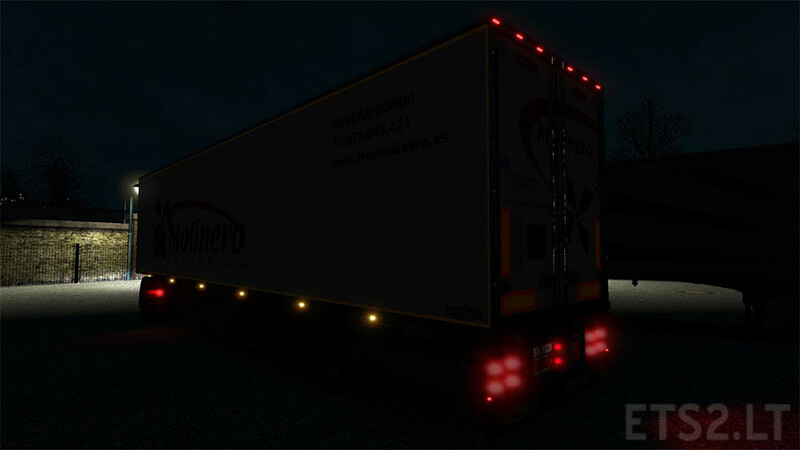 Added reflective rear plates and stripes (sides and back). Trailer browser ready (1.25.x only). 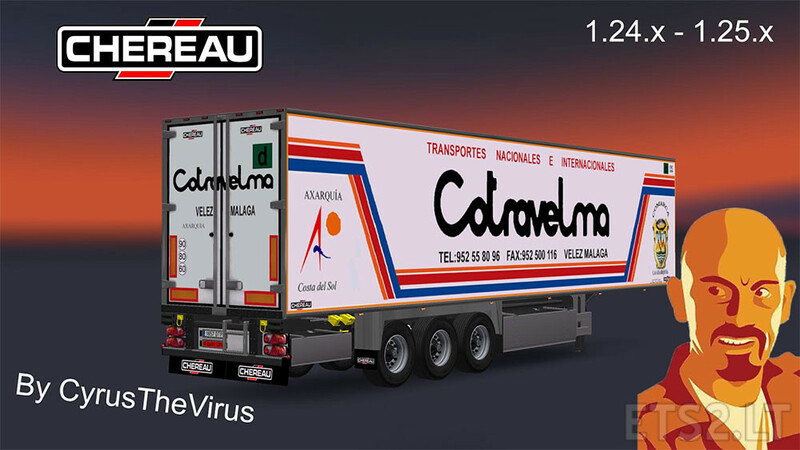 CyrusTheVirus, Nabil, Quentin, Kamaz, Man400, Sergei, Troubetzkoy, Ventyres, Sergeev, MDModding. Thanks for stealing my skin from ETS!!!!!!!! Skins? 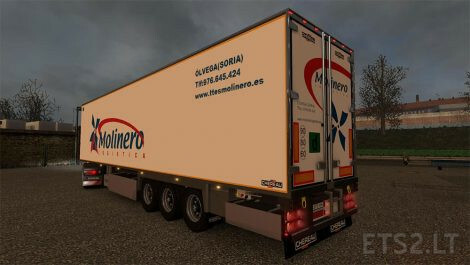 I only update trailer pack OK? 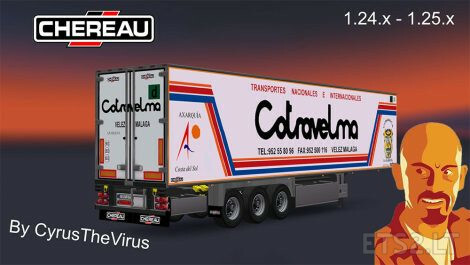 That Cotravelma is my skin and who ever did this has stole the whole trailer with skin from ETS!! I can prove it because that guy weren’t enough smart to erase something from the skin which only i did with every skin! That casuality….Cotravelma skin was totally rework by me. Just noticed even that Molinero is my skin. Geezzzz people ….